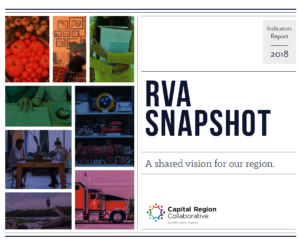 The GRTC’s newest advancement in transportation for Richmond, the Bus Rapid Transit (BRT) is well on its way to becoming a reality! With the reveal of the first Pulse vehicle occurring in the 2016 Dominion Christmas Parade, construction for the BRT is already underway, with median station construction having been started January 31st 2017. The entire Pulse fleet is expected to be revealed in Spring of 2017, with Pulse service having an estimated start date of October 2017. 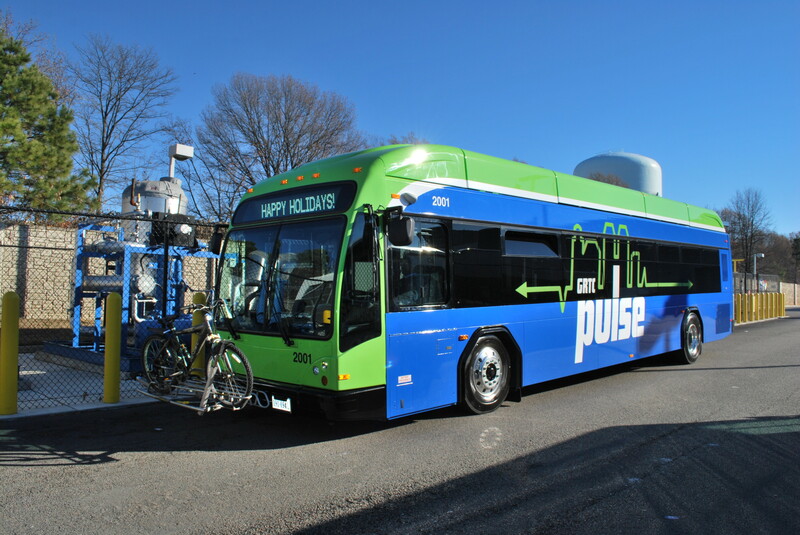 To read more about the GRTC Pulse, see its routes first hand, or check the status of construction, visit the GRTC website here.